Applications for the Archbishop Flynn Catechetical Institute are now being taken for classes beginning fall 2019. 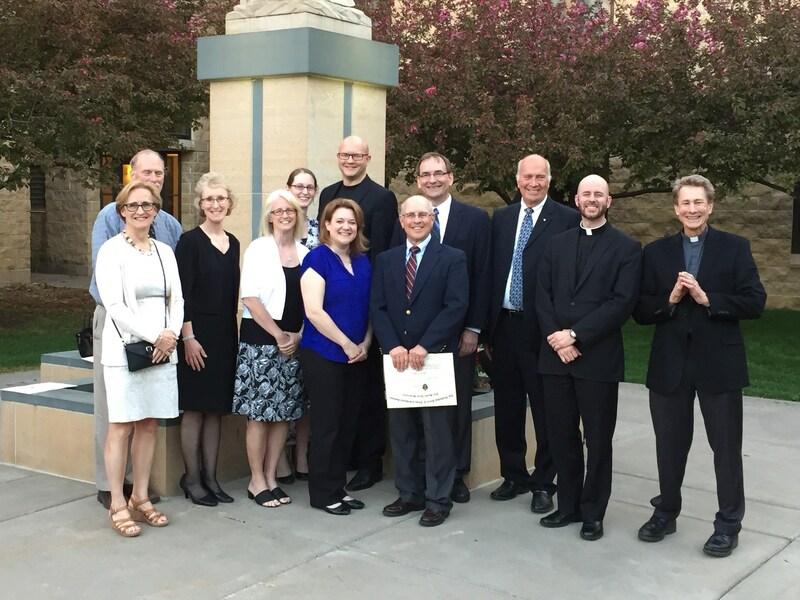 The two-year class will be held on Monday evenings at Mary, Mother of the Church in Burnsville. Space is limited. The deadline for applying is July 31, 2019.